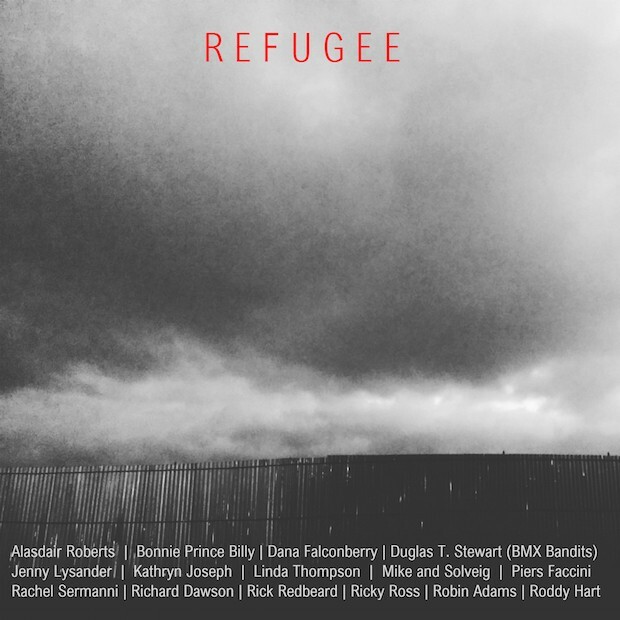 Bonnie “Prince” Billy — aka Will Oldham — has a new track featured on Refugee, a benefit compilation for Malta’s Migrant Offshore Aid Station. The project was organized by Scottish folk singer Robin Adams, and also features contributions from Alisdair Roberts, Linda Thompson, and Richard Dawson. The new Bonnie “Prince” Billy track is called “Most People,” and you can listen to it and check out a full tracklist for the comp below. Refugee is out 6/3 via Brainfrog Records.